Canada domains : Dot .CA turned 30 eh!  :DomainGang Canada domains : Dot .CA turned 30 eh! According to our domain flags list, dot .CA went live on May 14th, 1987 – becoming the 14th country to be allocated a national ccTLD. It was predated by Norway on March 17, 1987 and followed by Switzerland on May 20th, 1987.  As of 2016, dot .CA boasts 2.5 million domain names; the first .CA domain, UPEI.ca, was registered in 1988, although it does not seem to have retained its original registration date. 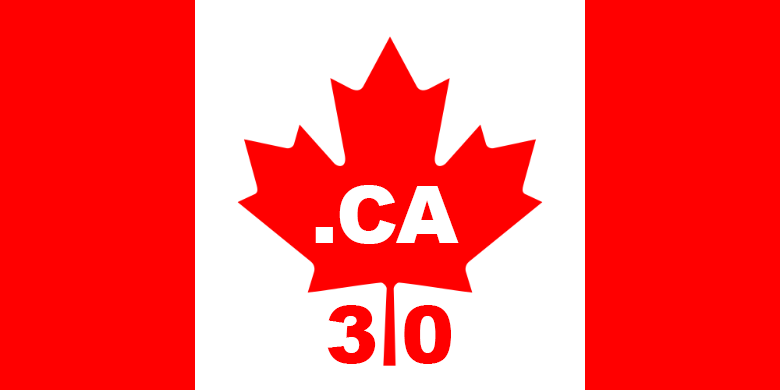 To commemorate the 30th anniversary of .CA domains, we created this special Canadian flag. Before 2000 you had to be a business to register a .ca, a private citizen wasn’t allowed to register a .ca believe it or not. Interesting that .ca went live right around the time I graduated high school, but ofcourse I didn’t have a clue back then!